Tickets are available for our 2019 graduation ceremonies. Our Western PA Ceremony will be Wednesday, June 6, 2019, from 7-9 pm, in Levi Hall, Rodef Shalom Synagogue (4905 5th Avenue, Pittsburgh, PA 15213), 1 block from Carnegie-Mellon University about 1 mile from the University of Pittsburgh. Our Eastern PA Ceremony will be Monday, June 10, 2019, from 7-9pm in Bomberger Hall, Ursinus College (601 E. Main Street, Collegeville, PA 19426), about 10 miles north of Valley Forge. Tickets: Everyone, except the graduates, must purchase tickets to attend a ceremony. Each ticket is just $5. You'll need to reserve them in advance as there may not be any tickets left at the door. 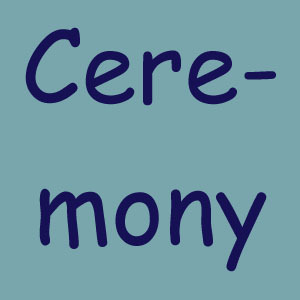 Click here for more info about PHAA ceremonies.